The CINE TRUST OF INDIA has successfully completed five years on the 7th day of September, 2016. The Trust had organized many events related to cultural activities in past five years and committed to work in the Indian Cinema and Cultural Sector to bring it to an international level. 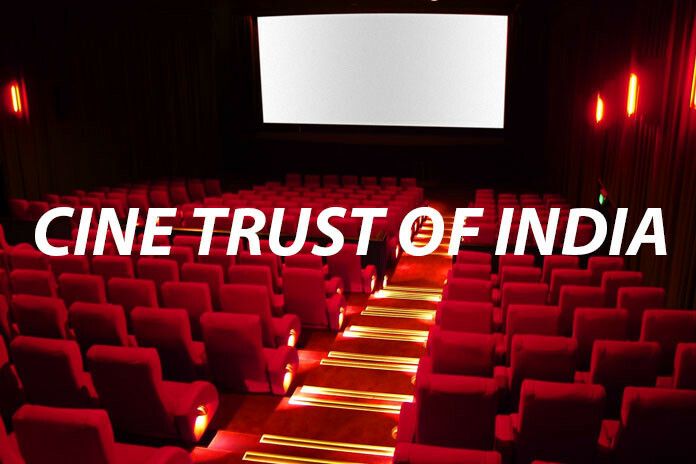 CINE TRUST OF INDIA organized Arcoiris Film Festival for last Three years. The event was a great success with joining a good number of Directors, Producers and film Critics from across the Northeast India. Furthermore the CINE TRUST OF INDIA is being giving the Northeast Leadership Award since last two years. As the tradition continues, this year too, some leaders of various sectors will be rewarded in a Grand Award giving ceremony followed by a great musical function to be held at Guwahati. The event time, venue and other details will be shared soon, that is informed by the spokesperson. “On the occasion of the celebrating 5th anniversary, we would like to announce our new venture “Swastik Initiative”, a sister concern of the Cine Trust of India. As the result of 5 years of research in alternative media marketing and advertising, we are intiate the same. SWASTIK_INITIATIVE” is revolutionary path breaking concept in the field of PUBLIC RELATIONS, MEDIA PLANNING, ADVERTISING and EVENT Management. We are sure that the SWASTIK INITIATIVE will be more profitable for the film makers of Assamese Film Industry.” he added.